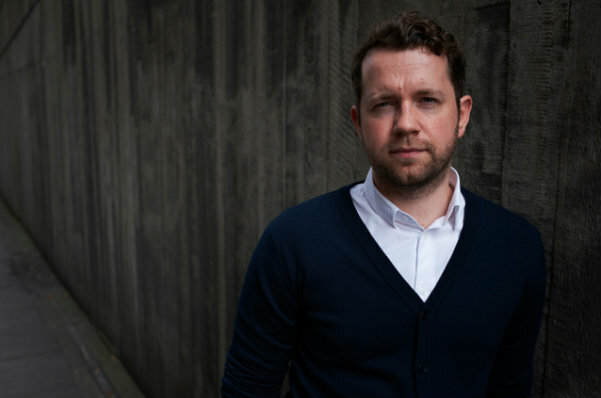 Ben Fergusson is an award-winning novelist. He was born in Southampton in 1980 and grew up near Didcot in Oxfordshire. He currently teaches at the University of Potsdam. ​Ben’s debut novel, The Spring of Kasper Meier, won the 2015 Betty Trask Prize for an outstanding debut novel by a writer under 35 and the HWA Debut Crown 2015 for the best historical fiction debut of the year. It was longlisted for the Authors’ Club Best First Novel Award and shortlisted for The Sunday Times Young Writer of the Year Award. Ben’s second novel, The Other Hoffmann Sister, was published in 2017 by Little, Brown, who will also publish his third novel An Honest Man in Summer 2019.